Photo: Stephen Janofsky. Creative Commons BY-NC-SA (cropped). 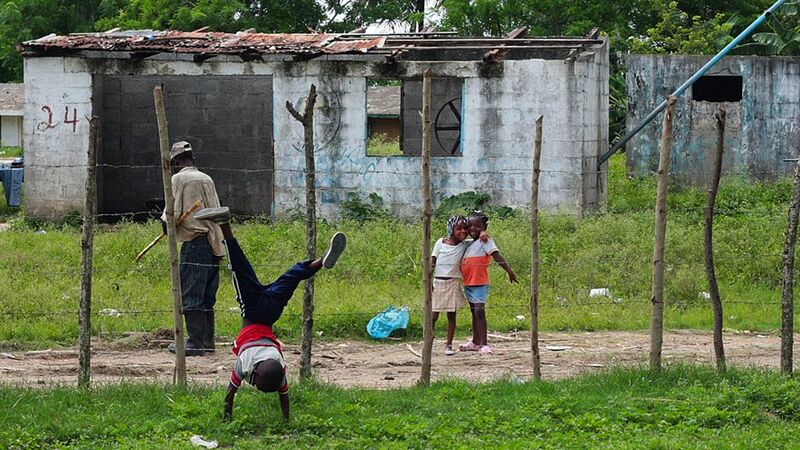 I had been riding for almost an hour on an ancient school bus, bouncing down dusty, rutted roads that wound their way inland through the sugarcane fields, when we finally arrived at Batey 106. Barefoot children ran out to greet us, yelling “Americanos!” and adults stared from the doorways of precariously leaning wooden shacks. I’d been told what to expect, but I was not ready for this. I recently came face-to-face with corporate social irresponsibility in the Dominican Republic on a humanitarian mission trip. I witnessed one of the weakest links in the food and beverage industry’s supply chain, and the experience has increased my understanding of the plight of many agricultural workers around the world and the sourcing challenges that many companies face. 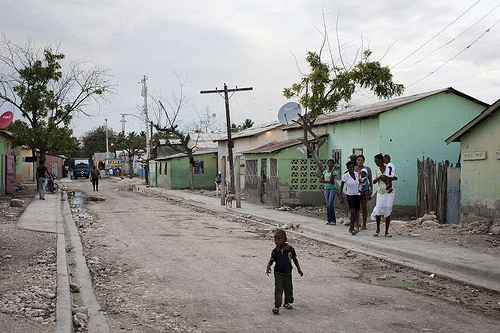 The World Bank reports that while tourism has made the Dominican Republic one of the world’s fastest growing economies (with GDP averaging 5.8 percent in recent years), poverty has increased during the same time period, going from 32 percent in 2000 to 40 percent in 2011, primarily due to the huge influx of Haitian refugees in the aftermath of that country’s catastrophic earthquake in 2010. Women support the sugarcane cutters by bringing food to them in the fields. Photo: Didier Bigand. Creative Commons BY (cropped). The US State Department’s Bureau of Democracy, Human Rights and Labor issued a report in 2013 estimating that there were 900,000 to 1.2 million undocumented immigrants (mostly Haitians or their descendants) living in the Dominican Republic. The report details numerous human rights and labour abuses in the country, including denial of social services, raids and systematic expulsions (often without the opportunity to demonstrate legal residency or with the confiscation or destruction of documentation). 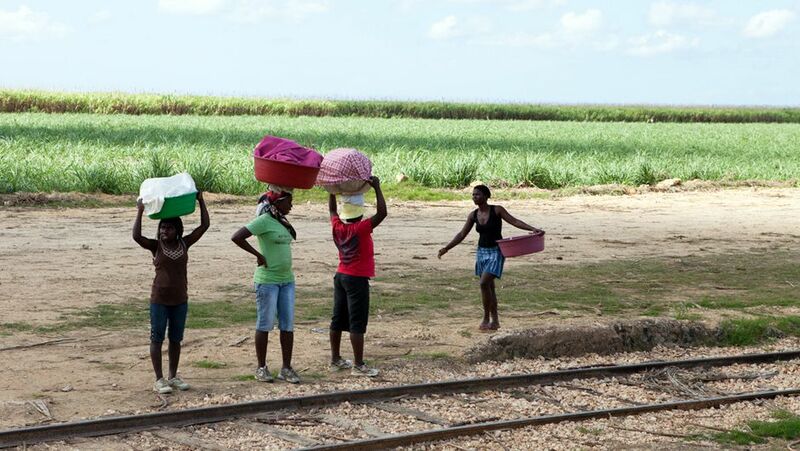 These practices have increased the difficulty for undocumented Haitians to travel within the country, with many having little choice but to remain in their sub-standard communities in order to avoid deportation. Photo: UNHCR/ACNUR Américas. Creative Commons BY-NC-SA (cropped). But the problems in the sugar supply chain are not limited to the Dominican Republic. More recently, there has been increasing coverage of extremely high levels of Chronic Kidney Disease (or Mesoamerican nephropathy) among sugarcane workers, particularly in Central America and Mexico. There is no consensus as to the cause of the epidemic, with theories ranging from prolonged dehydration, to bacterial infection, to agrochemical exposure. The director of the NGO we partnered with was concerned when I mentioned the need to draw attention to the plight of the workers, saying that the country’s economy is dependent on the sugar industry. The US purchases almost half of the Dominican Republic’s exports (primarily sugar). He said the batey residents desperately need their jobs (though USA Today reports that even the most productive workers make only $11–$12 per 12-hour workday), and a consumer boycott could have a disastrous effect on them. But none of the major soft drink manufacturers has gotten directly involved with programs to address the health, education or living conditions of sugar workers — and there lies the greatest opportunity. Companies could work locally/directly to strengthen the weakest links in their supply chains by partnering with hospitals and NGOs to help get feet on the ground to improve housing and provide increased access to potable water, basic hygiene/sanitation, education and medical treatment. 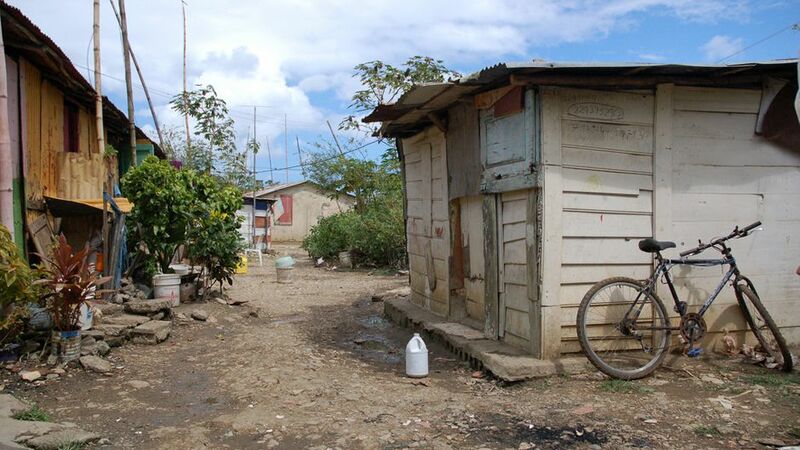 Conditions are harsh in sugarcane work camps known as bateyes, with limited or no electricity, running water, sanitary facilities, or adequate schooling. Photo: Jon Wood. Creative Commons BY-NC (cropped). Left up to wholesale suppliers, these things are unlikely to happen. Public scrutiny rarely affects their bottom lines, and they’re often protected by corrupt governments. Until manufacturers get directly involved, leveraging their buying power with suppliers and investing to implement programs and force change, they’re at risk. Activities like this not only reduce reputational and financial risk but also improve lives and enhance brand perception. We saw in our 2014 Eco Pulse study that corporate environmental reputation and social responsibility initiatives are becoming an increasingly important way Americans evaluate companies and identify products for purchase consideration. If more corporate executives, sustainability officers, and brand, product and communication managers got out of their offices and into the field to see, first hand, the impacts of their business, I’m convinced innovative solutions would follow. I know that I am forever changed by what I saw. This article was originally published on Shelton Insights and is reproduced here with permission. Copyright Shelton Group. All rights reserved. Lee Ann started Shelton Group‘s research department 12 years ago and now oversees all custom and proprietary research. She directs a staff that designs quantitative and qualitative studies, and she oversees secondary analyses, digging deep to find the nuggets of information that pave the way for successful insights, strategies and creative. She regularly presents findings to clients and industry groups around the country, as well as in her posts on the Shelton Insights blog.